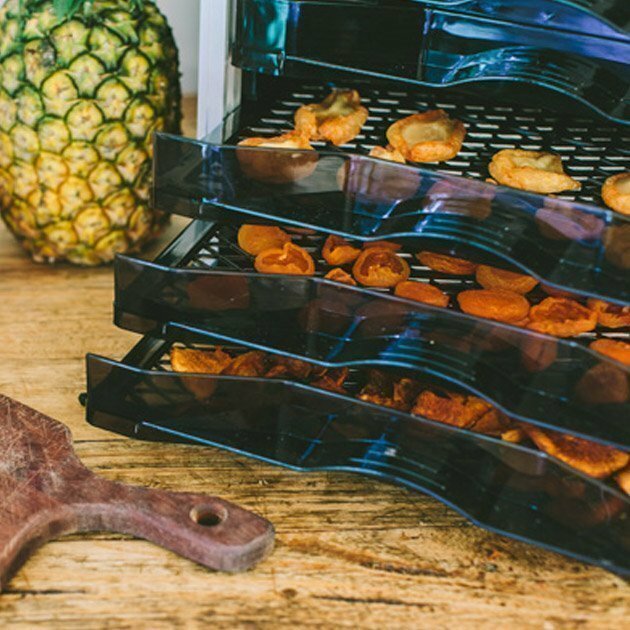 A food dehydrator is one of the most versatile kitchen appliances that will ever own in that they can create such a wide variety of different foods - from dried fruits, meat jerky, bread alternatives, fruit leathers, camping foods, to arts and crafts, a food dehydrator can do it all! The BioChef Food Dehydrator combines all of the features you want in a food dehydrator: horizontal air flow, digital timer, dishwasher safe trays and an adjustable thermostat. 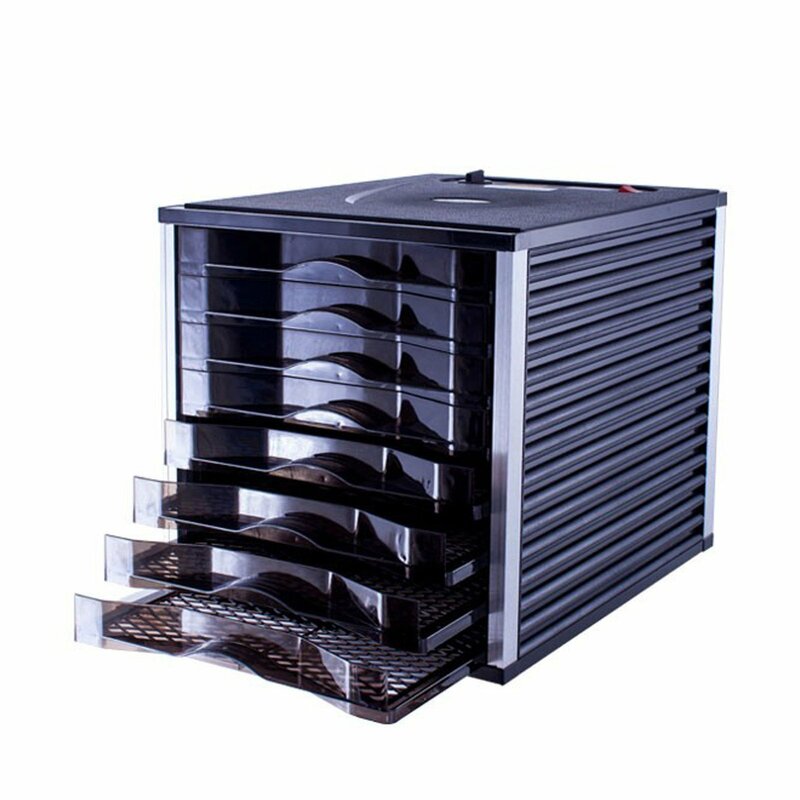 When looking for a food dehydrator, horizontal air flow is a must. 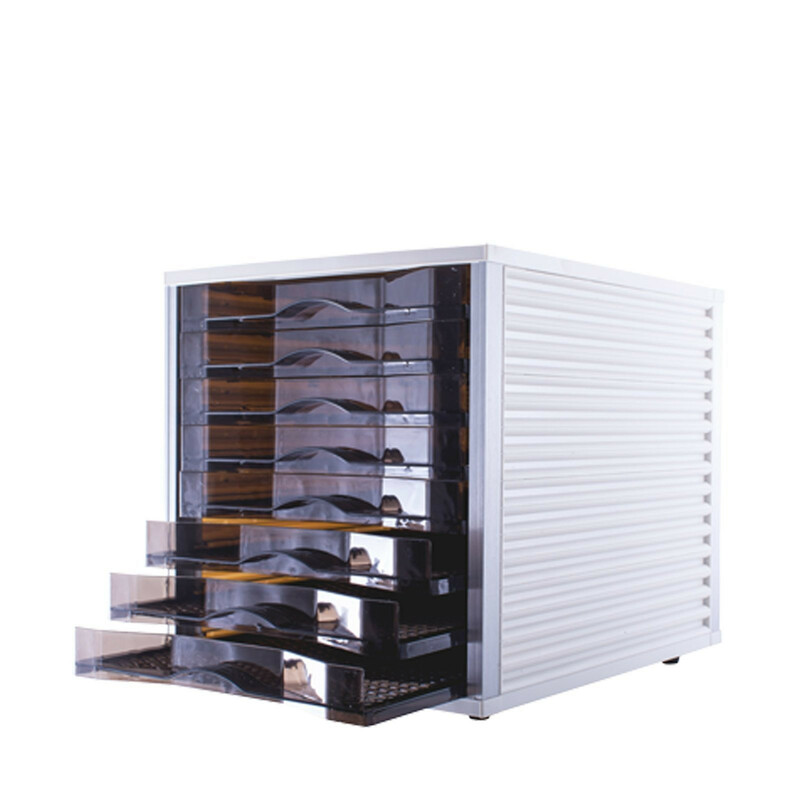 The BioChef is designed so that the fan and heating element located at the rear of the unit draw in the cool air, heat it and evenly distribute it throughout the whole unit, each tray top to bottom. This also ensures the food is dried on both the inside and outside, with no moisture remaining, which means no germs, bacteria or mould. There is no need to rotate the trays during the drying cycle with the BioChef Dehydrator, you can simply set and forget. Our ancestors have been drying food for thousands of years trhough the power of the sun and BioChef has taken these principles into the modern day. The BioChef 8 Tray Food Dehydrator features a digital timer, meaning it will turn itself off when the time has run out. This is ideal if you want to dehydrate while you are at work or while you sleep. This also ensures precision drying every time, with consistent results every time you dry. The BioChef 8 Tray Food Dehydrator also has an adjustable thermostat, so you are in complete control of what temperature you want to dry the produce. 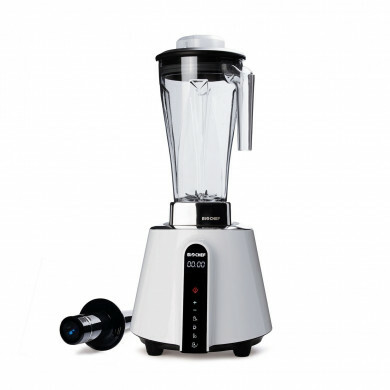 Take the guesswork out of dehydrating with BioChef. A food dehydrator works to remove the water content from food, and leave only the pure flavours, nutrients and enzymes behind. 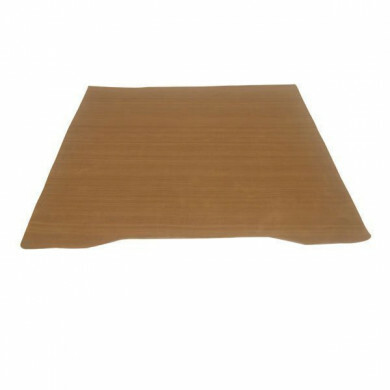 A dehydrator can be set to below 46 degrees Celcius and the food produced is therefor considered "raw", meaning it contains the living properties of the food. A food dehydrator is virtually an essential kitchen appliance for any raw foodist and the BioChef Dehydrator makes it very easy to adjust and control the temperatures accordingly thanks to the adjustable thermostat and horizontal airflow. The BioChef Dehydrator even features dark drying trays as nutrients and enzymes are said to be light sensitive. The most commonly found type of dried food is dried fruit, however most store bought varieties contain sulfites, preservatives and added sugars which can be especially harmful for children. If you buy the natural kind from the store it can be extremely expensive! Make your own with the BioChef Food Dehydrator and save when you buy in season and buy in bulk. And the best part - you know exactly what is in the food you are giving to your family, just pure goodness. 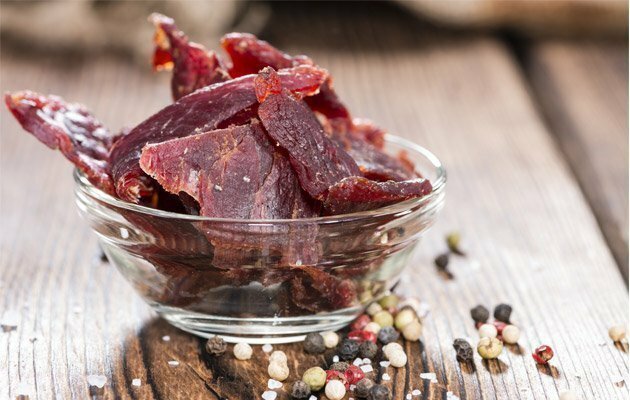 Meat jerky can be heavily ladened with preservatives and additives such as sodium nitrate. Make your own meat jerky with a food dehydrator with no additives, minimal fat and maximum flavour. Experiment with different flavours such as honey and soy or garlic and chilli, or even experiment with different types of meat such as turkey, salmon, chicken etc. Buy and dry in bulk and save. You can also dehydrate whole meals and rehydrate when camping or trekking. You can still enjoy nourishing and protein-rich meals when you are on the go! 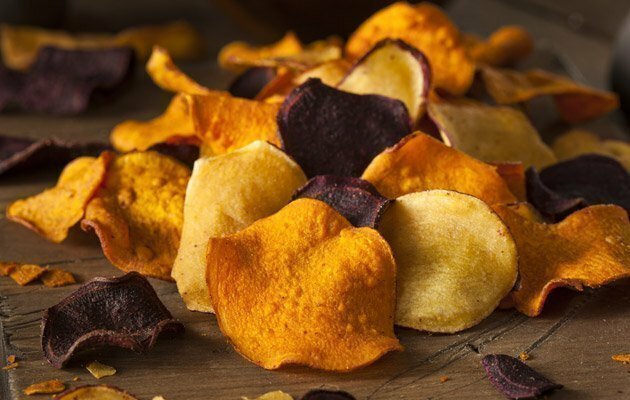 Dehydrated vegetable chips are a great alternative to the fried variety and are completely oil free. They are crunchy and crispy and perfect for the kids lunch box snacks or for entertaining. 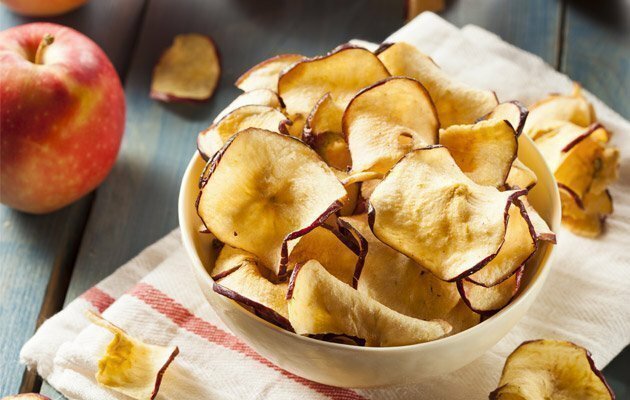 Buying dehydrated vegetable chips from a health food store can also be quite expensive, so make your own! Dehydrate fine slices of your favourite vegetables and season with herbs and spices for flavouring. Our favourties are beetroot, green beans, sweet potato and zucchini. Or try kale chips with nutritional yeast or a splash of balsamic vinegar and salt.